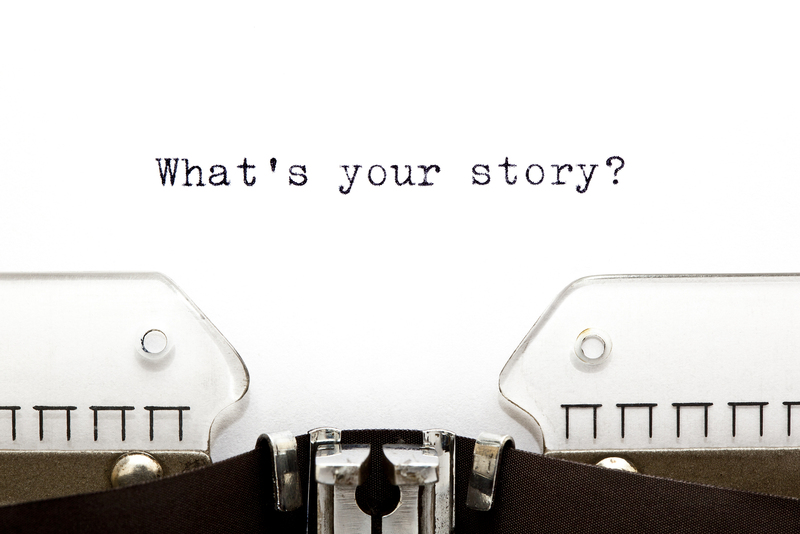 What story are you telling on social media? Too often we jump into social media, whether in our overall strategy or as we move into a new season, without stopping to think about who we are and where we are going. This may be due to a perceived lack of time, resources, information or all of the above. We know we are going to tweet out scores, post some pictures on Facebook and Instagram, maybe throw in a few YouTube videos where we chat with players. We head out hoping to get retweets, replies, likes, shares, comments and clicks. That’s the goal, right? The reality is that – and this isn’t breaking news to anybody – every message that comes out from your department should have a purpose. Social Media strategies are an obvious necessity, but how do we actually get there? For any athletic department or team, it starts with answering three questions. 1. What is our story? Just like an individual, your department has an identity that shapes and defines who it is. From the athletic director to compliance, marketing to development, sports information to student-athletes, that identity and mission flows through each person and department. It provides consistency and meaning. Knowing where you have come from, why you are here now and where you are headed. What is the DNA that defines you? It’s a story that connects you, your teams and your players to your fans. This impacts your messaging, your look, your purpose. You have a history and tradition to honor and a future to build. Do you know what makes you, as a department, who you are? 2. How will you tell our story? You’ve established (or re-visited) your mission and identity, but how will you tell that story online? This requires significant planning (and constant re-evaluating). This determines what platforms you will utilize and why. What kind of voice you will have and how it is implemented across various departments. Your voice must be consistent across every platform while also respecting the uniqueness of each. Your baseball season is starting off, so what will you do in the digital space to tell the story of those coaches and players? How will you connect them to your fans, alumni, current and prospective students? How can you make them feel like they are a part of the program? How, if at all, do other departments play a role? You have to take intentionality up a notch. 3. What do we hope to accomplish? You know your story and you’ve set out on how best to tell it, but do you know why? That seems like a simple and obvious question, but too many are operating from a place of what instead of out of their why. Why are you on social media? Without your why, you can’t accurately determine whether those clicks, shares, likes and comments meant anything. Ok, money. Good. But, what does “money” mean? Do you want increased ticket sales, tickets purchased for a specific game, merchandise bought, donations given, etc? It might be (and probably is) all of the above, but you have to know specifically what you want. And, at times, you have to ask for it. This particular program would show a football video that would instantly connect with fans on an emotional level, then end. No call to action, just a logo. They were giving access, unique content and fun contests. Giving, giving, giving. They were never asking. You have to be about and for your fans, but the end goal is to spur them to action (that action can be any number of things). You want to give far more than you ask, but there are times that you have to ask. You can’t know how to ask and what to ask for if you don’t know your why. They had a story to tell, knew how to tell it, but didn’t know the real purpose for why they were telling it. There’s no wrong answer to your why, as long as there is a specific answer. With a why, you establish real goals that you can measure and evaluate. Otherwise you’ll find yourself simply treading water but never making any headway. Every post on every social media platform has a purpose. From players to coaches to staff, you have a footprint in the digital space. As a department, you have to take a serious look at who you are, what you are doing and why. It starts with knowing the story you want to tell and believing that it is worth telling. Fieldhouse Media is an award-winning firm dedicated to helping athletic departments get the most out of their social media efforts. To find out more about us or to join the over 50 schools utilizing our services for their athletic department, contact us today.